What are the common chimney problems people face with their chimneys? Well, the simplest and commonest is that their fire or appliance smokes. 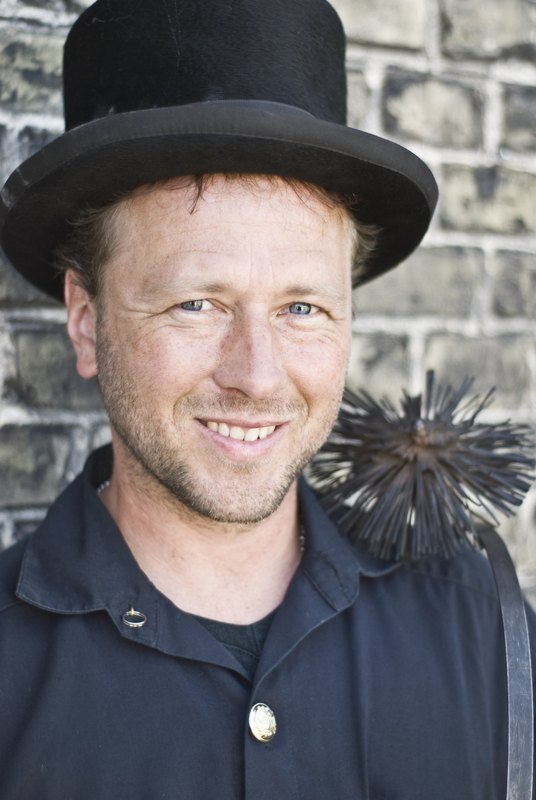 The solution is to get a competent chimney sweep, and ask his or her advice to rectify the problem. A fire smokes back into a room for a number of reasons. It can either smoke persistently, or intermittently. If the latter, it is usually a wind related problem. If persistently, then there is usually an obstruction, which may be partial or complete, or it may be something as simple as the fireplace being too large for the flue, or the wrong terminal. You can usually tell that a fireplace is smoking back into the room by the smoke stains above the fireplace, so when looking at a new house to buy, watch out for that tell tale sign! How do I know my chimney is working? So when you ask yourself ‘how do I know my chimney is working?’ the simple answer is, it is far easier to tell when it isn’t, and in those cases, smoke is the key. You should never be able to smell smoke venting into the living space. In most cases a chimney will work well (unless someone has done something to it, or it wasn’t built/designed properly), but your best course of action is to get a certified chimney sweep to clean it. They can tell a lot by what comes down the chimney and advise you as to whether or not the chimney is safe to use as it is. In order to test the draw and identify whether or not the chimney is blocked, you can hold a joss stick in front of the fireplace, towards the top of the recess. The draw of the chimney should pull the smoke up the chimney. If it doesn’t it’s like it’s blocked. Either by a bird nest, or it has been purposely blocked off. How do I stop heat going up the chimney? Another question we get is ‘how do I stop heat going up the chimney?’ The answer is, you can’t, but by goodness you can reduce it, and if you take the right steps, reduce it considerably. Of course, a small amount is needed to go up the chimney to keep it sweet and dry, and prevent damp from coming through to the chimney breast. The advice is, if it is an open fire, warm air will be pouring up there 24/7, and the simplest way is to install a chimney balloon, which is inflated into the throat of the chimney where it lodges, obstructing the flue so that not so much heat can escape. As I say, never try and make it fit TOO well, as a little needs to pass up the chimney to keep it in good order. The very best way to reduce that heat flow up the chimney is to install a wood burning stove. Not only does this reduce the flow of warm air up the flue to an absolute minimum, but it further saves money because stoves are far less hungry for fuel. They burn less fuel, and give out far more heat per log.